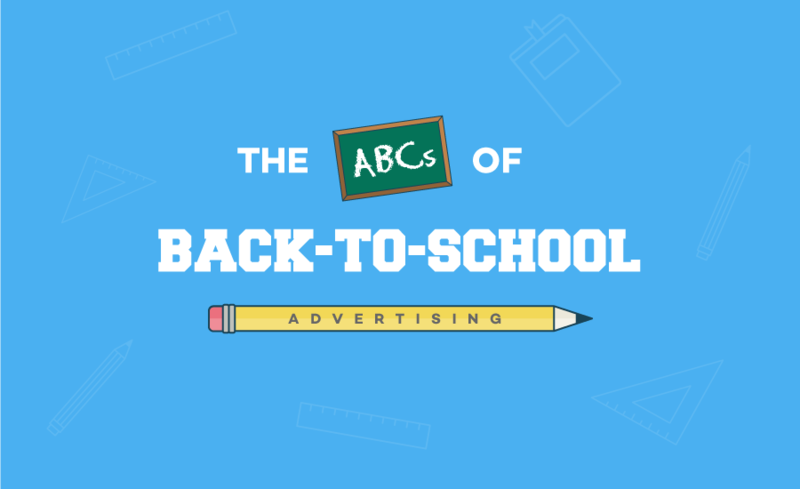 As the busiest part of the back-to-school season begins, use these insights to create solid back-to-school social media campaigns. 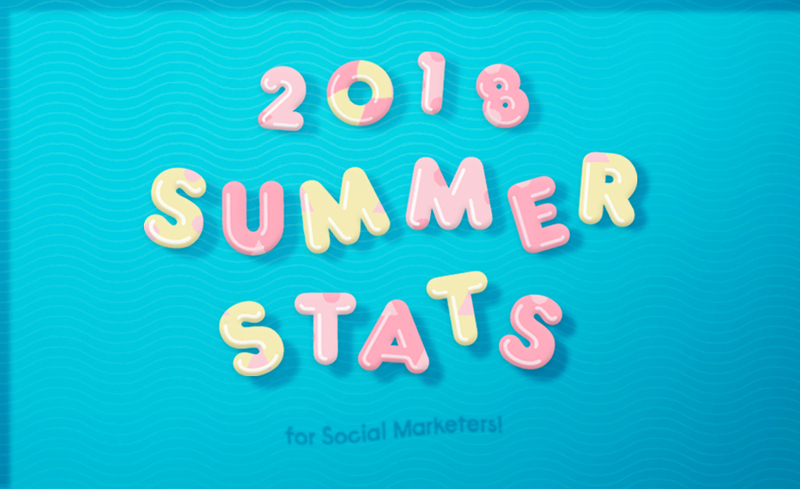 Summer is in full swing! 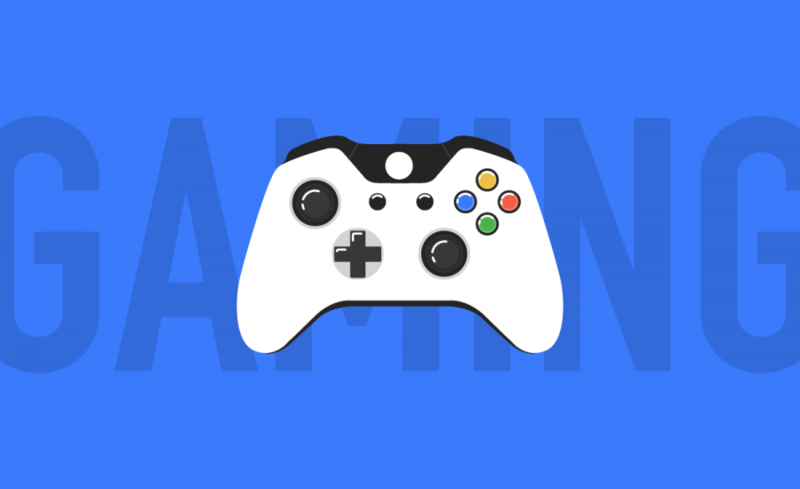 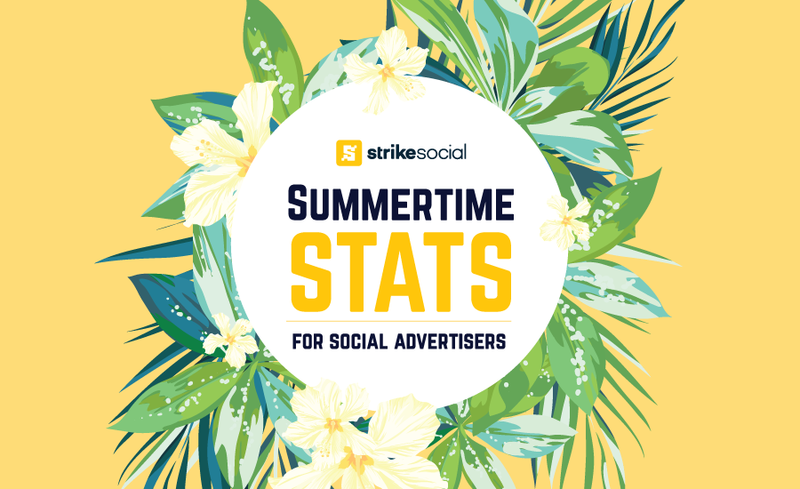 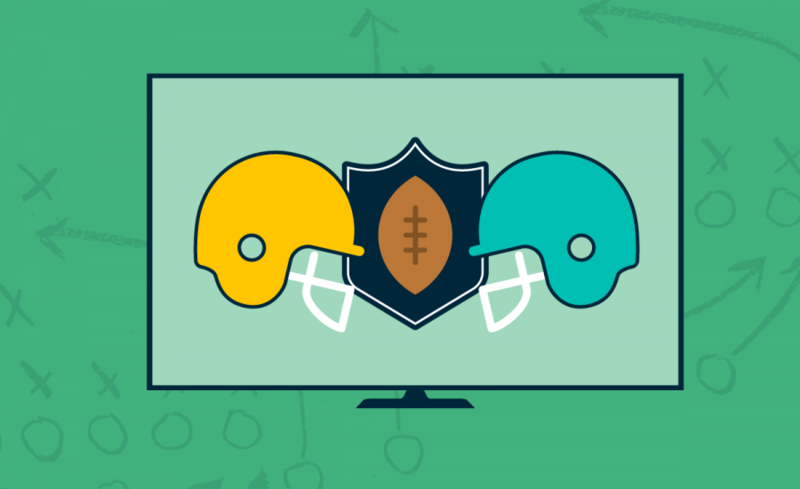 Here are the latest stats and ideas to ramp up your summer advertising campaigns. 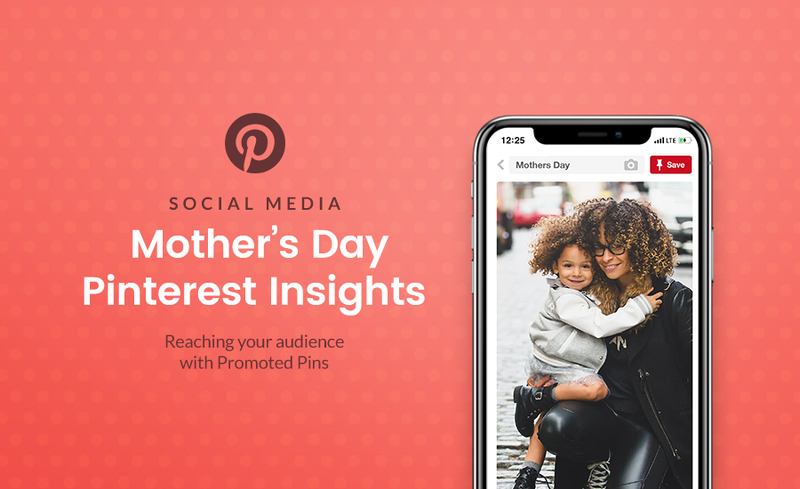 Explore trends and stats to make the most of your Mother's Day advertising on Pinterest. 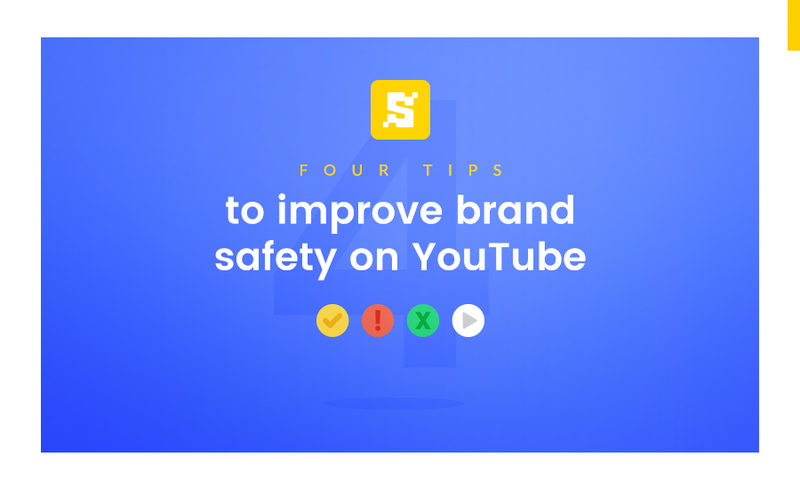 Find out how to implement the right safeguards to reach your target audience and improve YouTube brand safety. 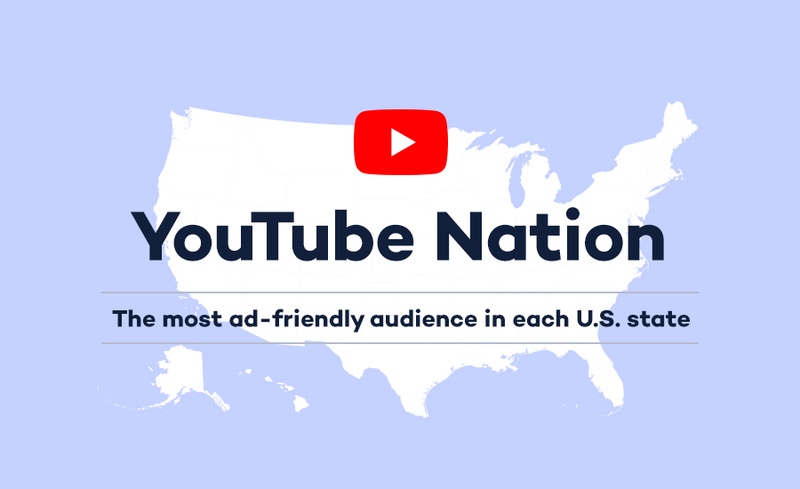 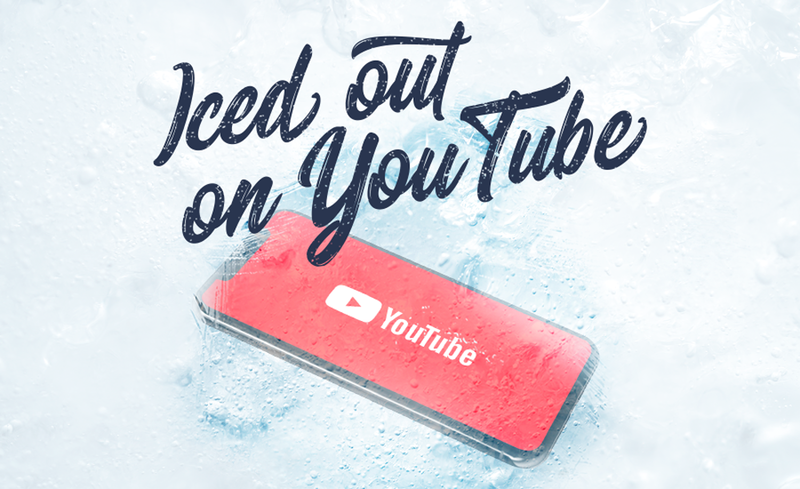 Who is left out of the mix when it comes to YouTube holiday advertising? 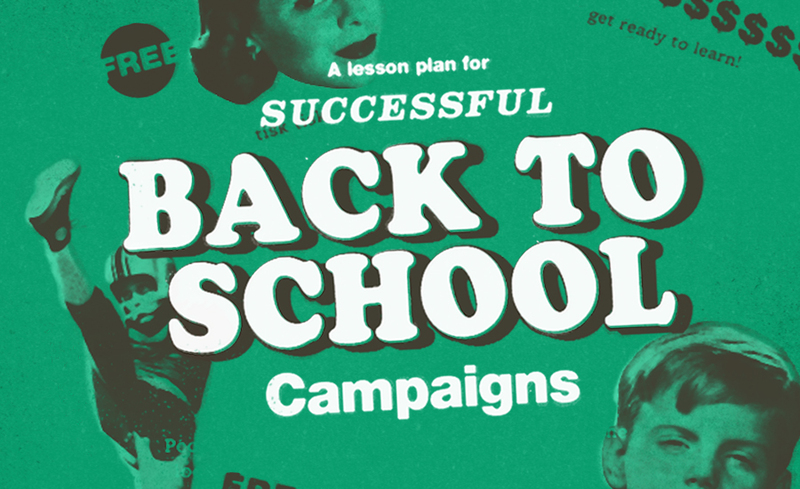 Turns out, parents. 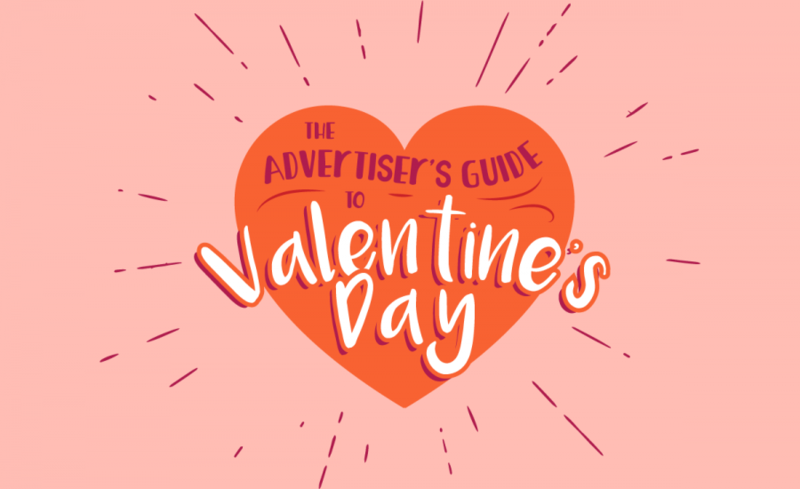 Give your holiday campaigns a boost with these latest holiday advertising tips. 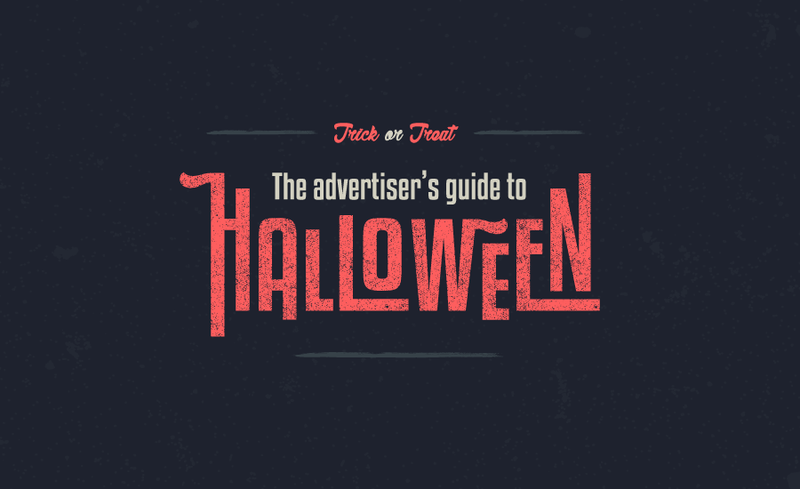 Marketing insights to launch Halloween campaigns that won't scare away your audience.